Cheap flights to beautiful Iran: Tehran for only €223! Pegasus now offers cheap flights to Iran. 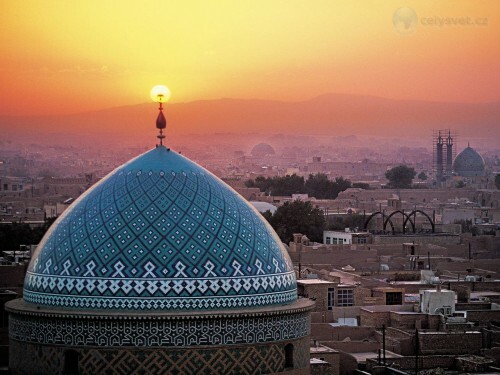 If you want to experience this still pretty mysterious and undiscovered country, you can book cheap flights from Berlin to Tehran for only €223! Travel dates are in mostlyNovember 2014. To find the best deals for accommodation in Teheran, use our hotel comparison search engine. It compares all major booking sites and finds the best prices for you. « Cheap flights to Malaysia: Kuala Lumpur for only €394!